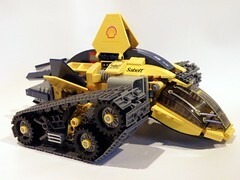 Racing Tank Landshark. The fins are more than decorative. They keep the tank on the ground. 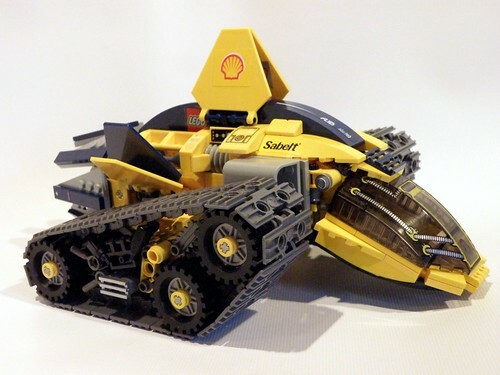 I don't know if this is in sync with all the other racing tanks out there. I just got inspired by them and just could not help myself. Hope you enjoy it!